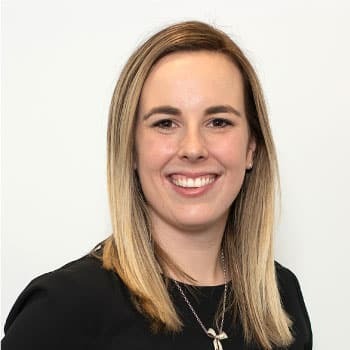 Kat joined the firm in 2012 and has begun her Diploma in Legal Executive Studies to become a Registered Legal Executive. Kat works primarily in residential conveyancing as well as a strong background in estate administration and wills. Kat also undertakes special project work for the firm. Kat enjoys liaising with clients and maintaining a friendly working relationship at all times. Kat strives to ensure buying and selling is an enjoyable process for her clients. In her spare time Kat enjoys spending time at her family bach in the Marlborough Sounds, reading and travelling.